Thinking of making over your kitchen cabinets? Like supporting local businesses? 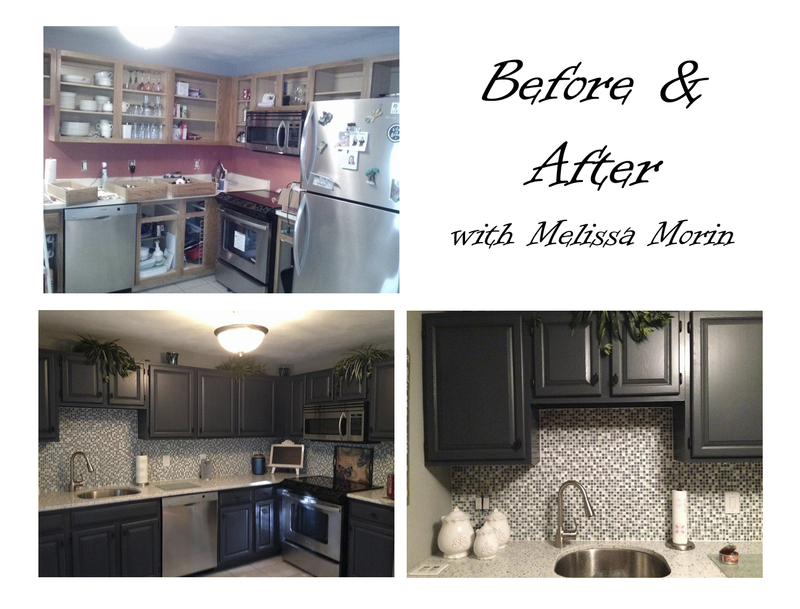 Melissa Morin is available for refinishing your cabinets to transform your kitchen without spending big money! 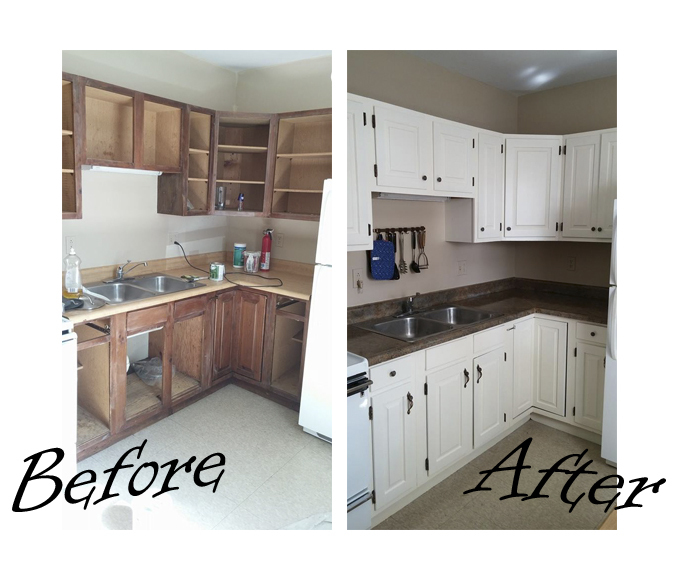 Let Melissa take control of your kitchen project, taking away the stress of doing it yourself! Check out some beautiful BEFORE + AFTER photos below. To learn more about Meilssa Morin and her other artistictalents, visit her website or facebook page.